Muller Jakes has a city to save. He and his eclectic crew of sailors, riggers, cooks, robots, quartermasters, inventors, thugs and privateers will venture out in search of the lost city of Pyras, even while harboring the one person who could change everything for its inhabitants - the rightful heir to the Roathean throne. Together, against impossible odds, they'll attempt to free a world in turmoil from the clutches of its latest oppressors. 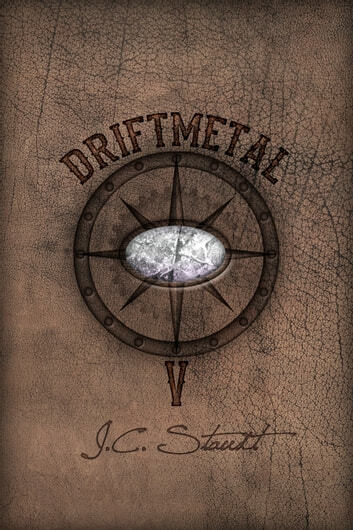 Daring heists, buried treasure, split-second rescues, and wondrous places both old and new await in this fifth and final installment of Driftmetal. Effectuators: Book 1 - "Horrors of the Night"